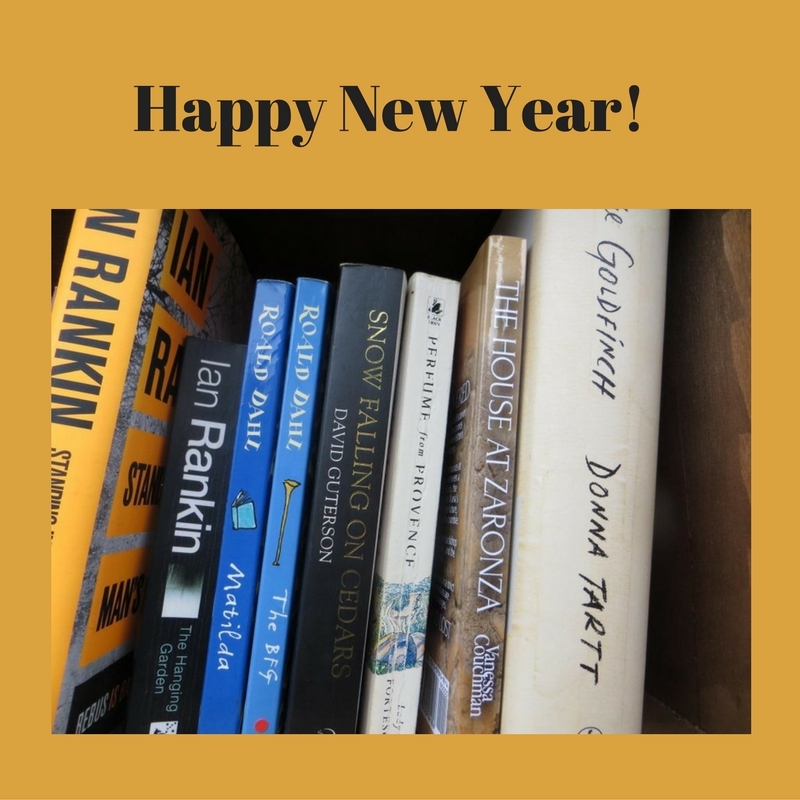 Wishing all my readers a very happy, peaceful and healthy 2017, full of good reads and literary contentment. This entry was posted in Fiction and tagged fiction, historical fiction, historical novel, reading, The House at Zaronza, Vanessa Couchman by nessafrance. Bookmark the permalink. And to you, Kate. I’ve been following your recent posts, which I’m very pleased to see, but don’t often get the time to comment myself. Onwards and upwards in 2017.